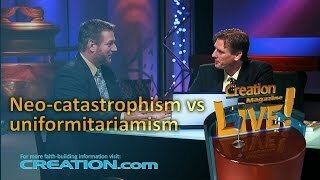 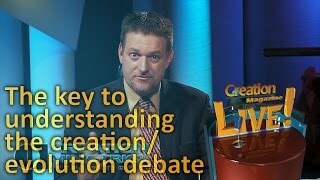 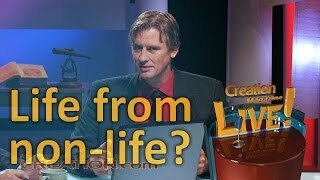 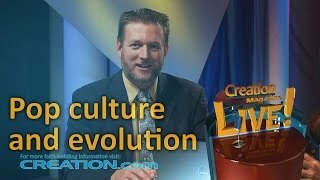 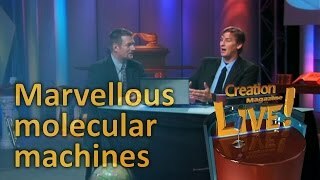 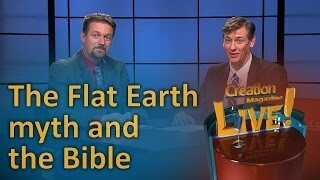 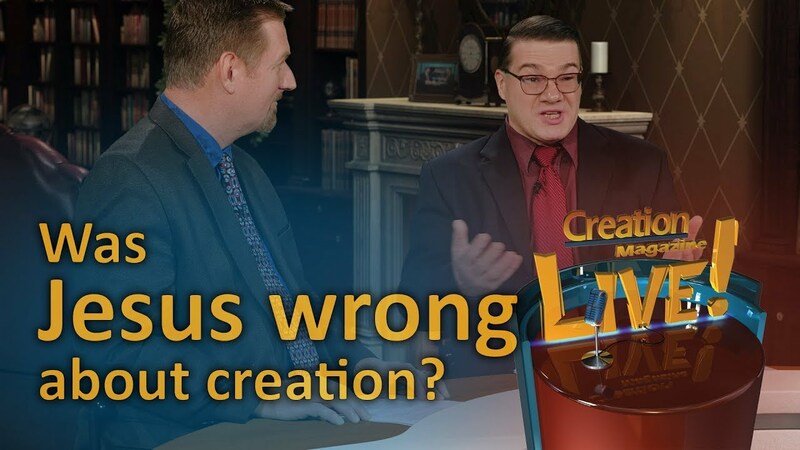 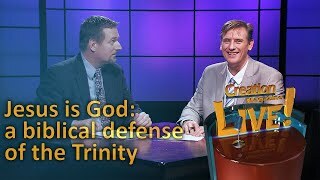 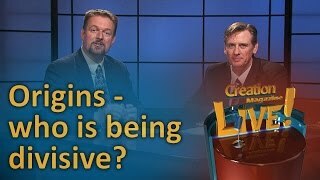 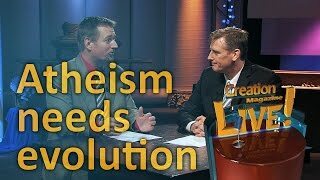 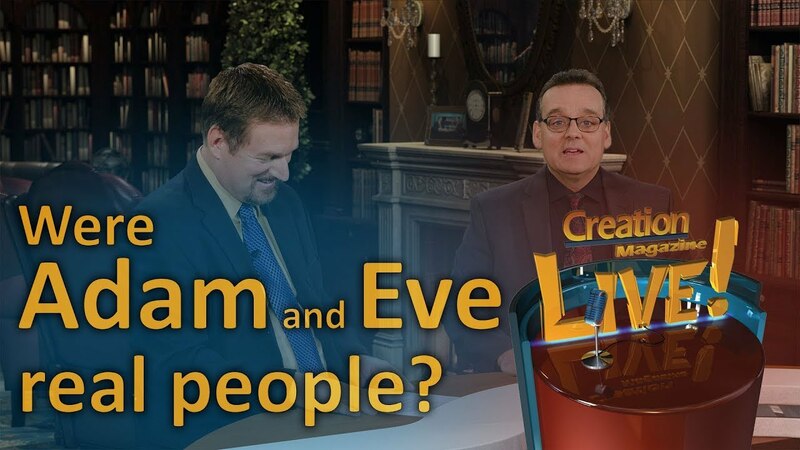 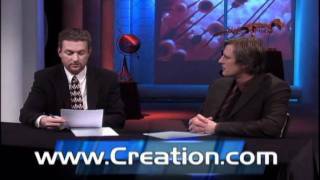 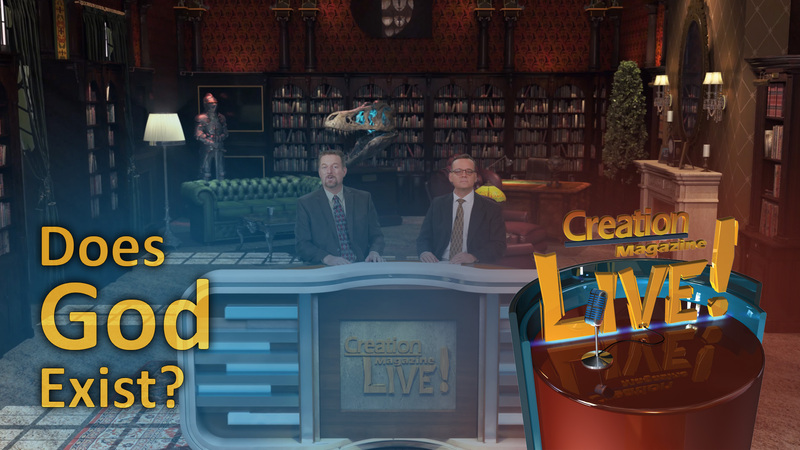 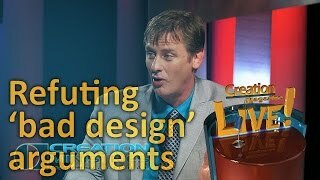 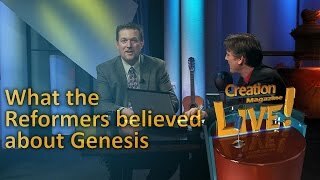 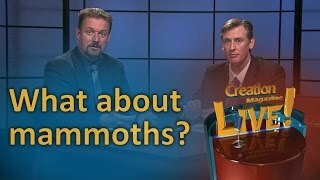 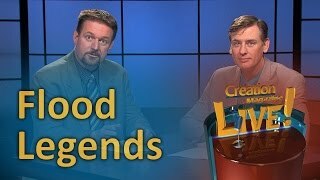 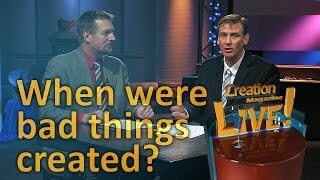 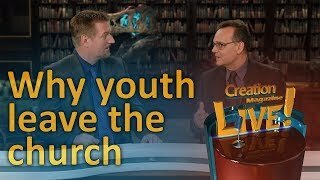 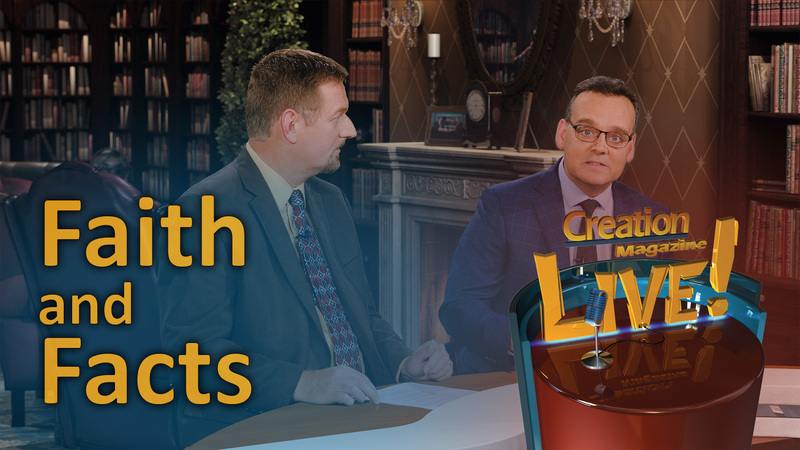 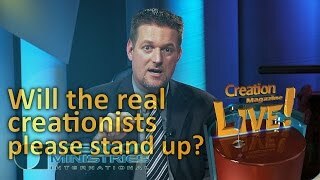 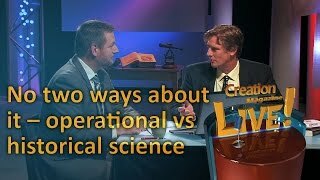 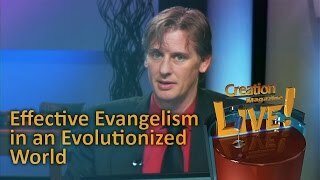 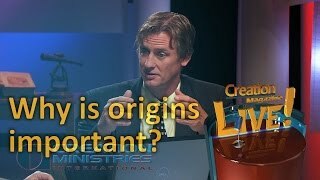 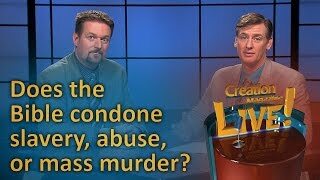 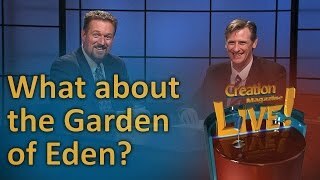 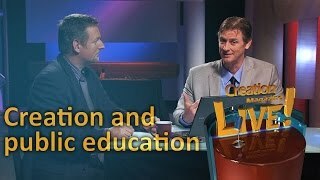 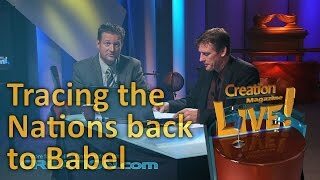 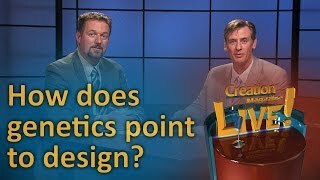 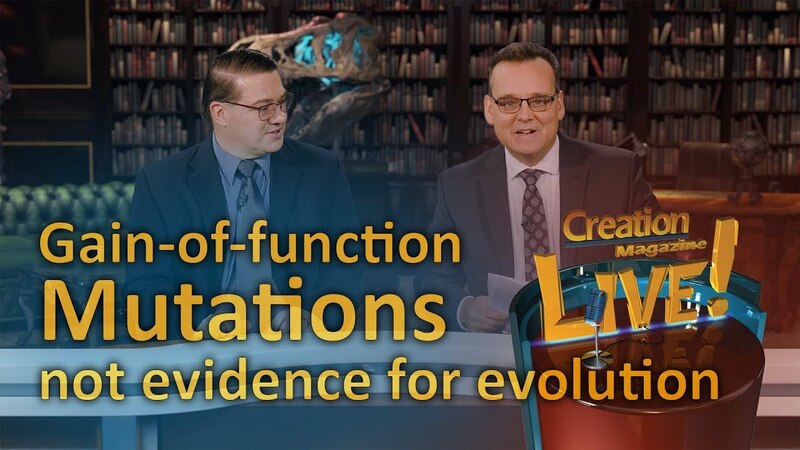 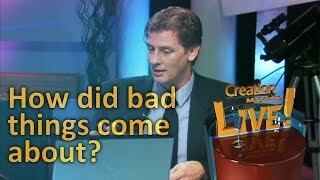 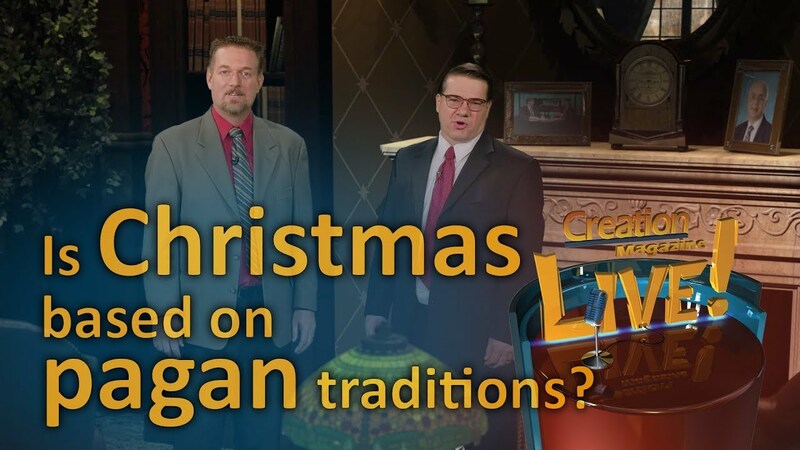 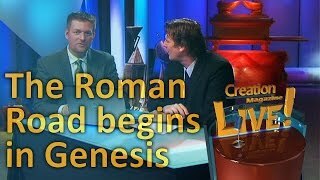 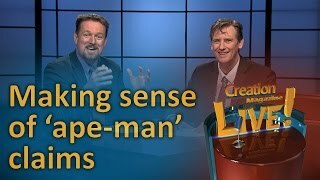 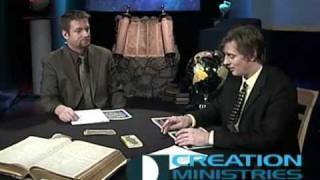 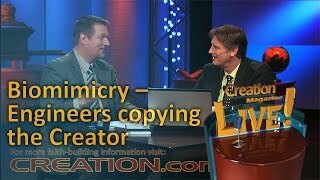 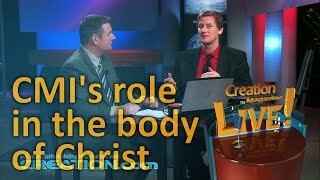 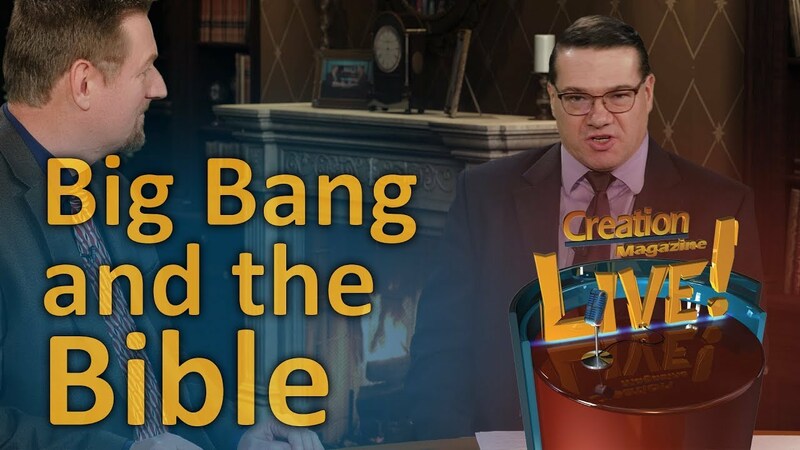 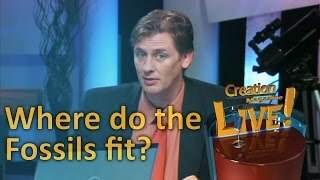 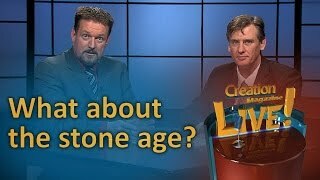 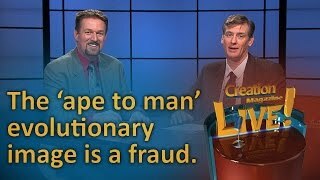 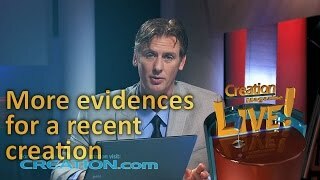 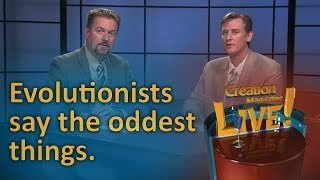 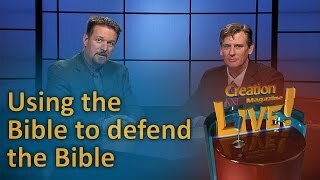 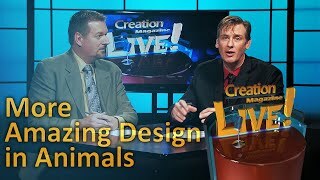 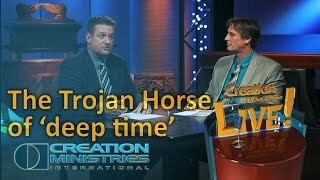 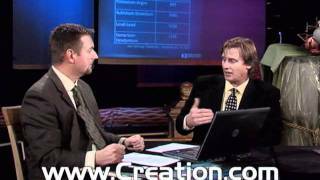 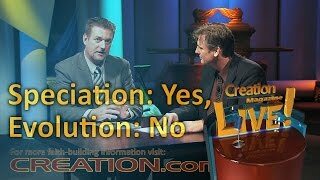 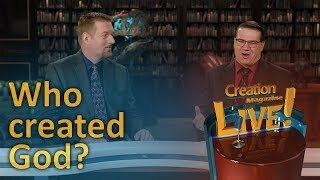 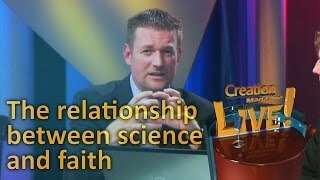 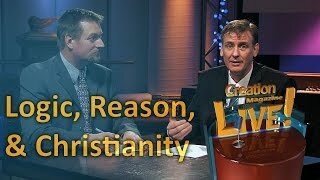 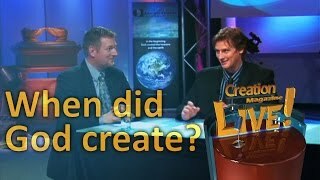 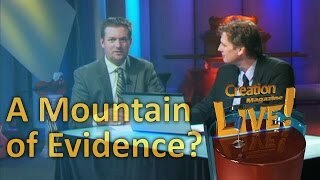 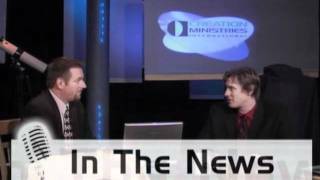 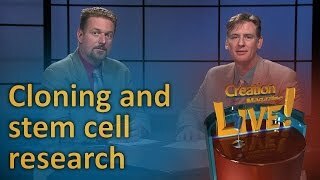 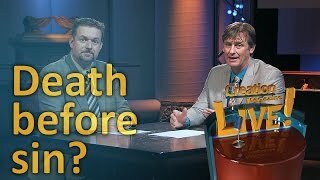 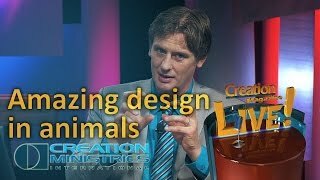 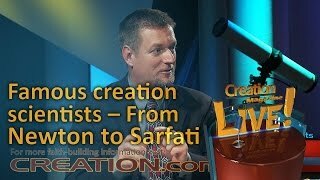 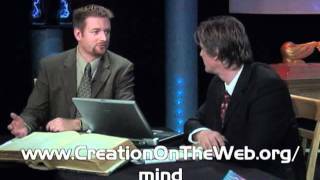 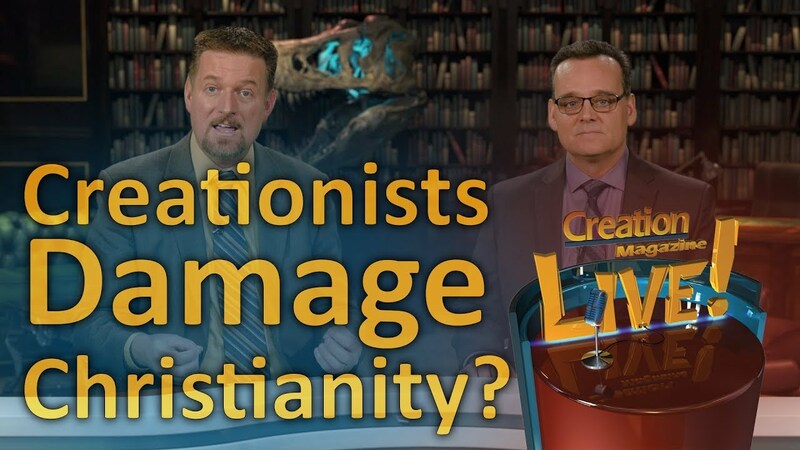 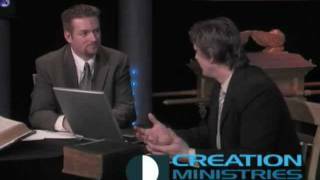 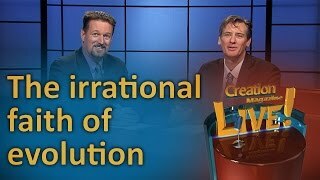 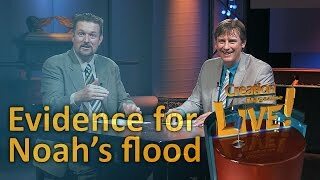 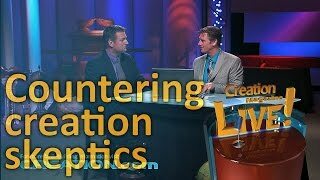 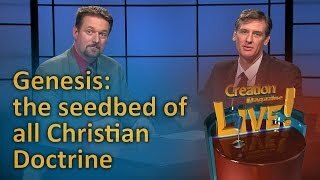 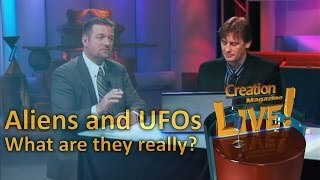 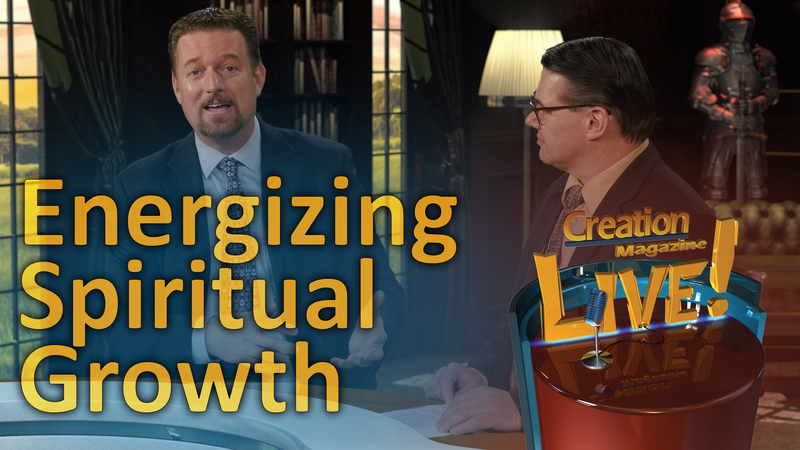 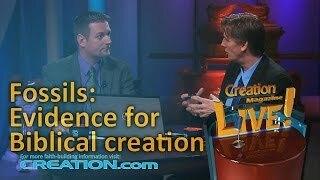 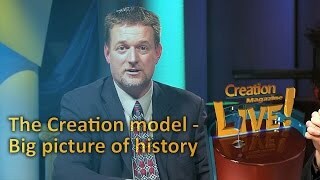 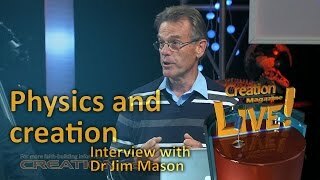 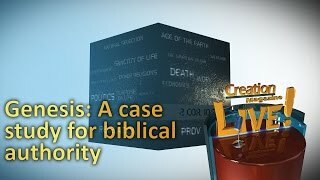 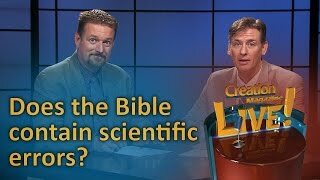 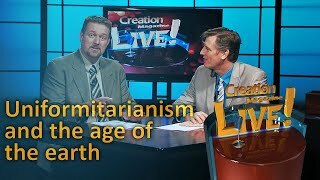 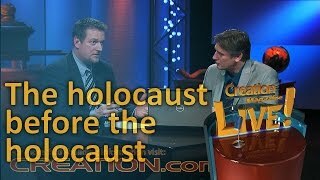 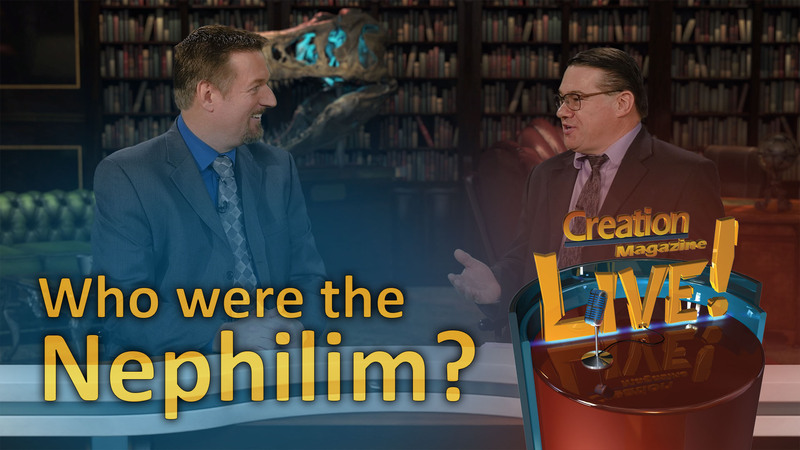 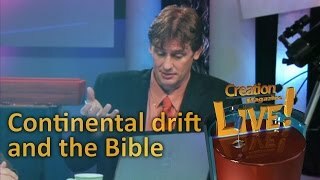 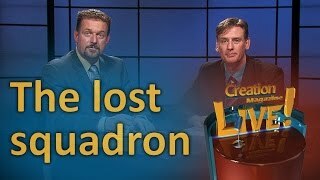 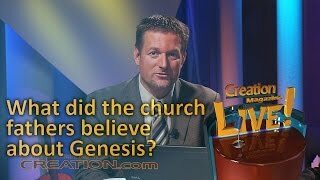 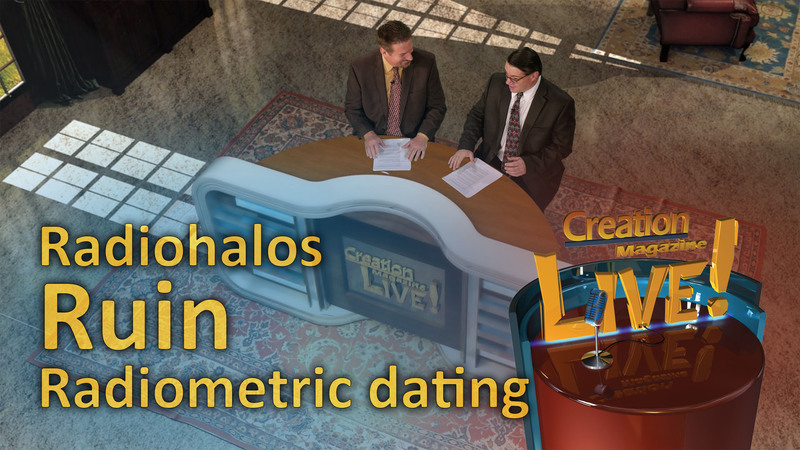 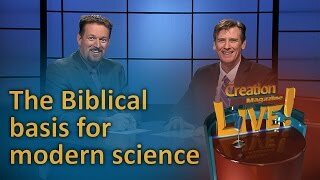 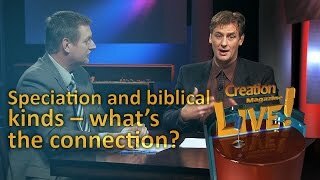 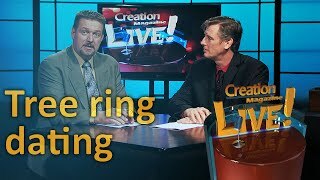 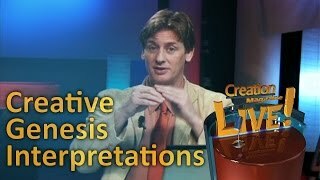 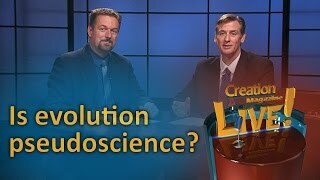 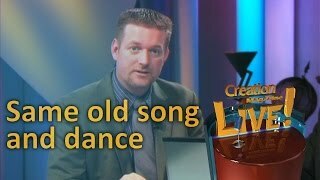 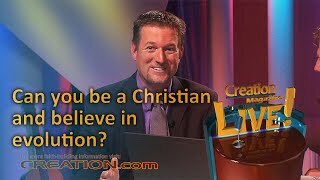 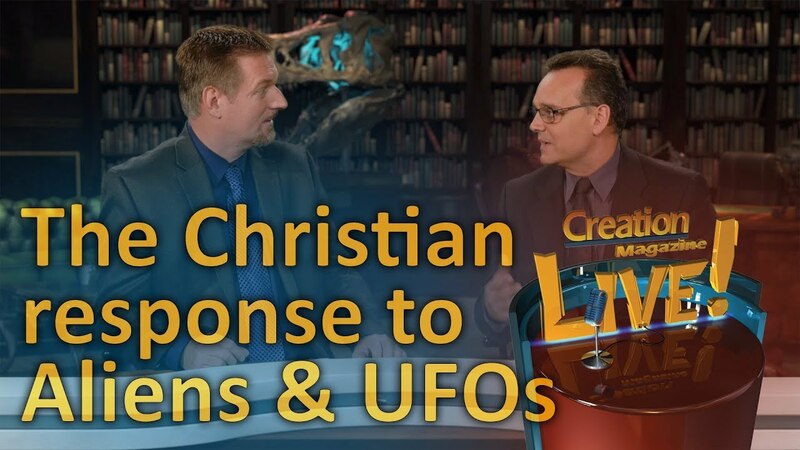 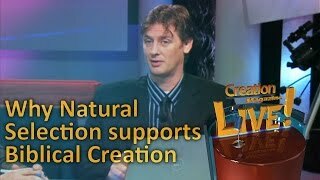 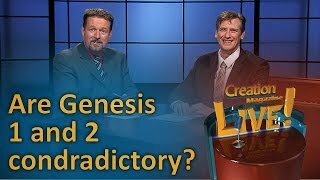 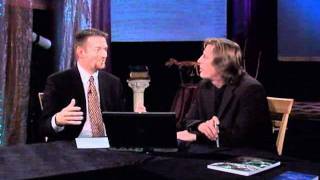 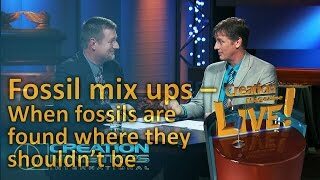 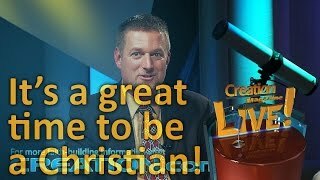 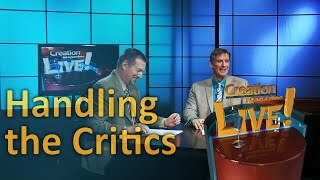 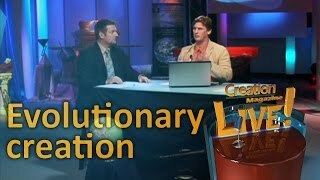 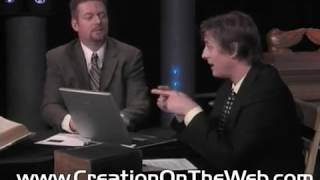 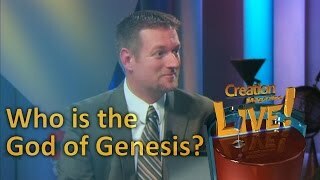 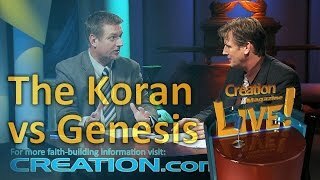 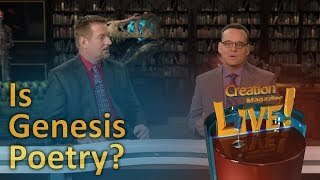 This episode is based on CMI's booklet 15 Reasons to Take Genesis as History. 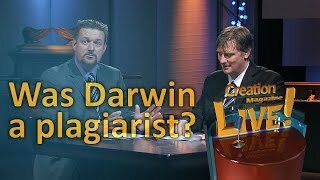 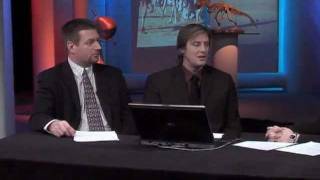 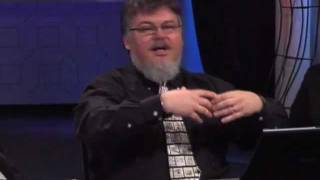 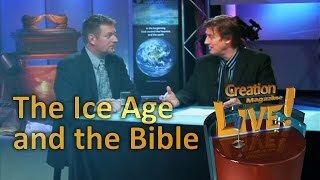 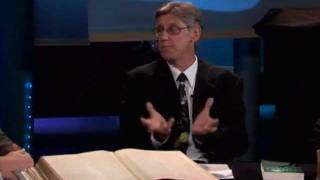 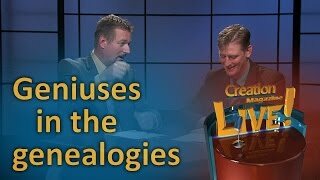 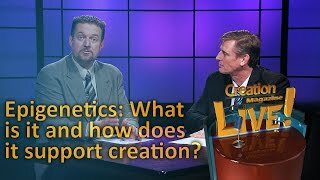 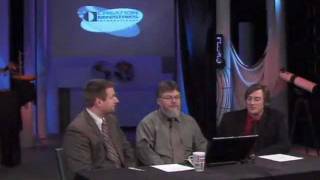 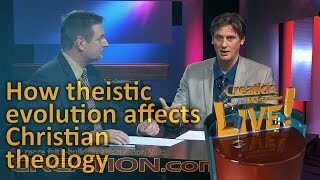 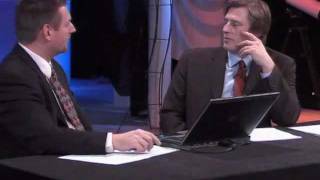 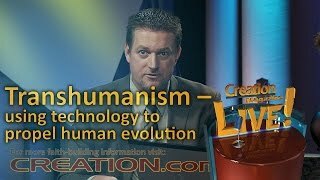 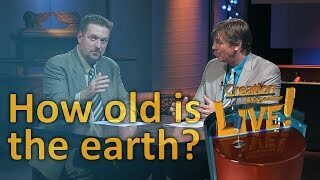 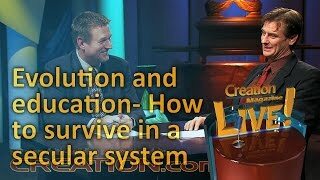 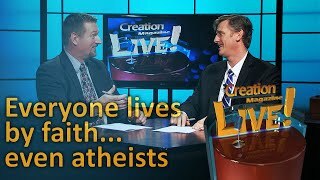 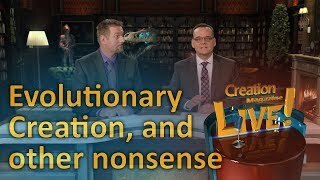 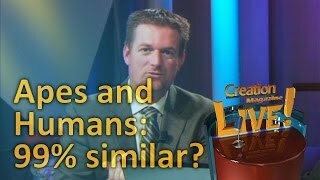 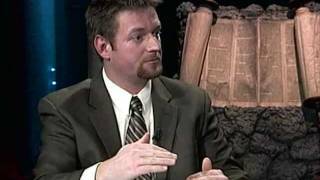 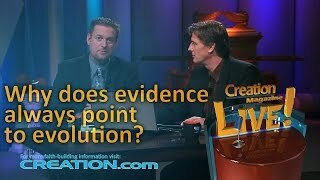 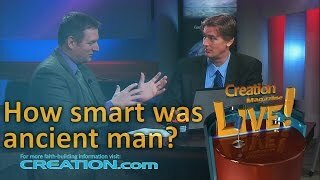 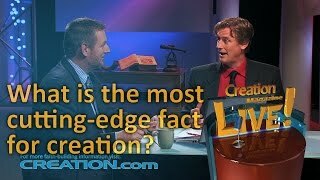 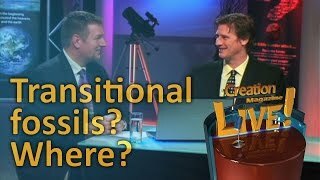 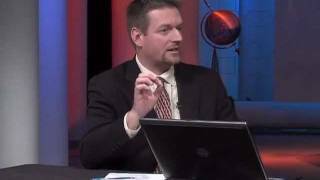 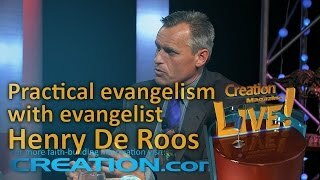 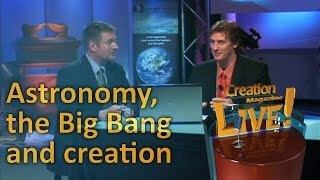 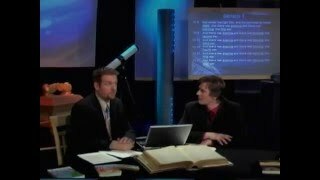 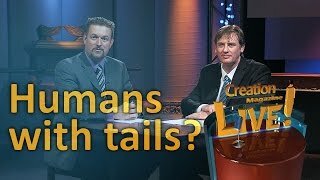 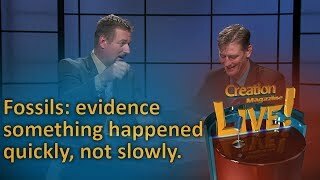 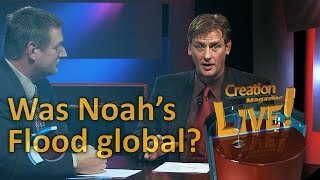 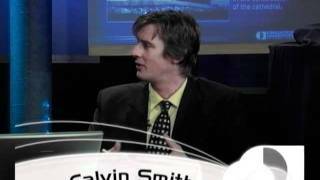 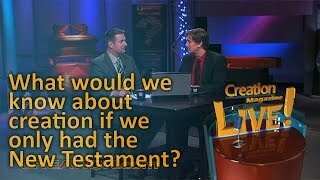 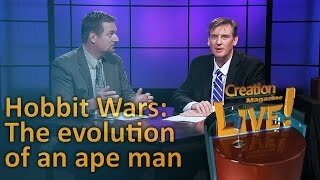 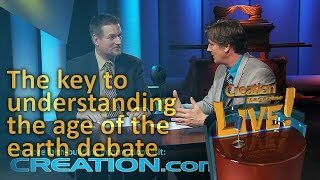 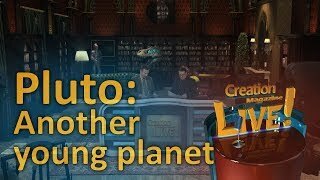 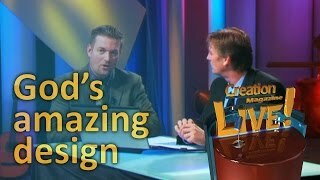 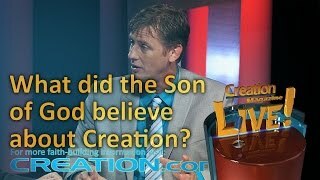 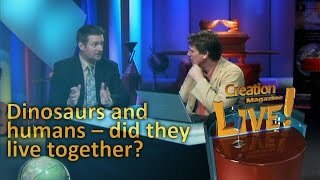 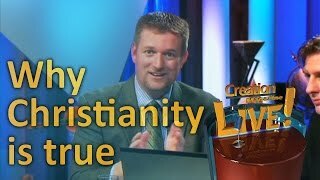 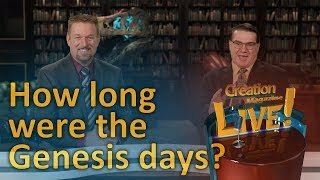 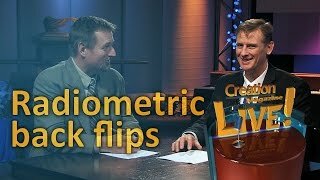 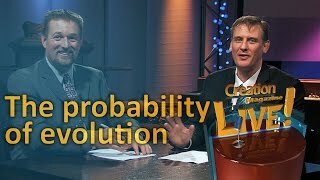 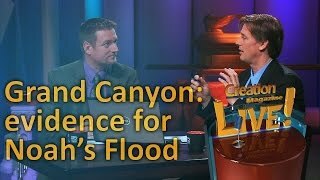 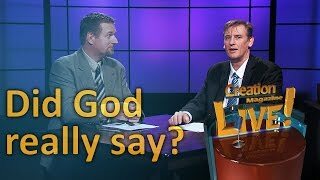 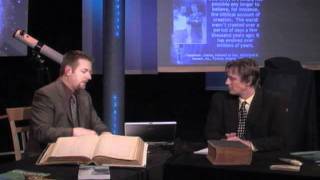 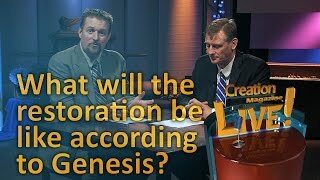 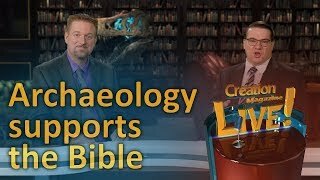 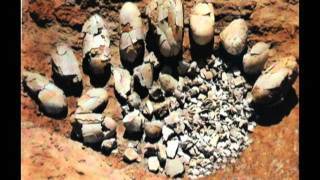 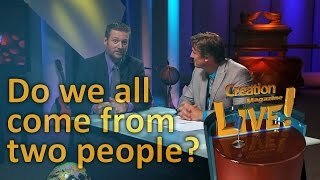 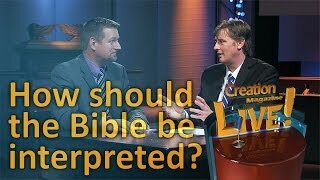 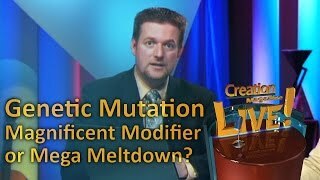 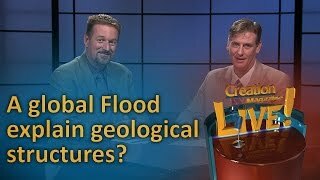 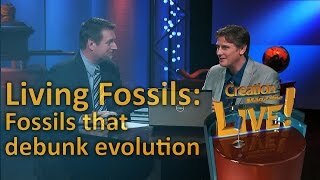 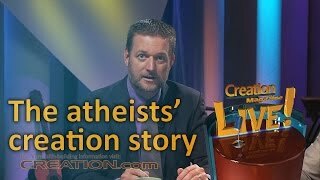 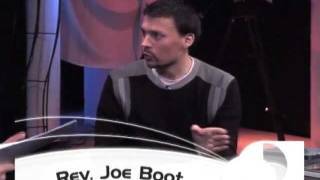 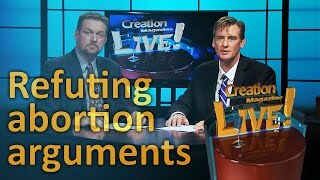 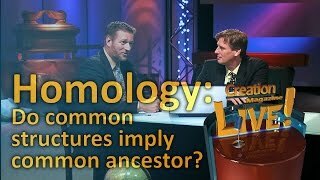 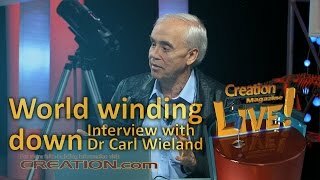 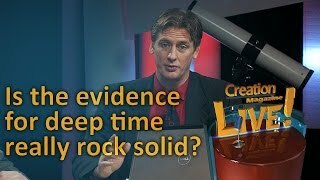 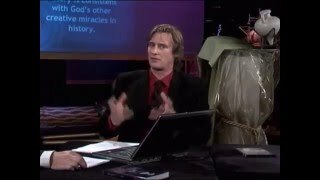 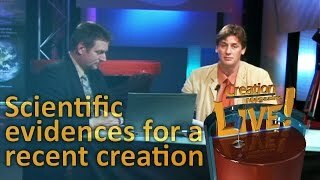 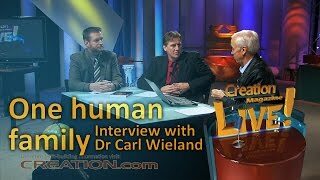 It is a summary of some of the major arguments that the Genesis record must be taken as real historical events involving real people. 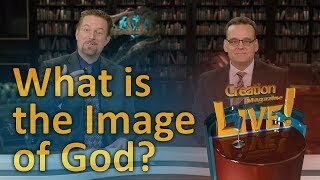 Allegorical or mythological renderings result in massive theological difficulties. 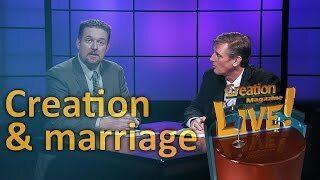 But from the beginning of ... the institution of marriage?